There is a significant difference in hiring Office Movers compared to performing the move on your own with some office staff involved. Hiring office moving service to move your office may be one of the best decisions you make. Not only does this process maximize the amount of time you have to handle the tasks you need to do during the move, but it also can minimize risks associated with loss. 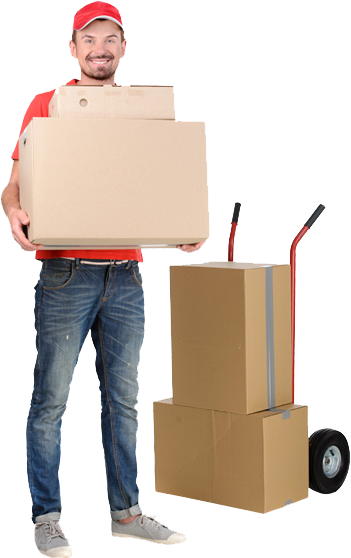 ShaanMoving will minimize your downtime by getting work done in timely and efficient manner. Unlike other companies, we have the capability to handle sensitive information carefully, stuff like office files and folders, hard drives, computers, servers, etc can be moved safely and securely. We run background checks on all our employees and have ample trust in them. We will fully plan out the move before it takes place so save time and get work done sooner. We will build floor or building designs if needed.